Solar Eclipse, natural wonder or natural disaster! 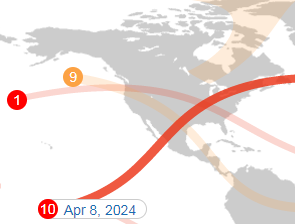 On August 21st, 2017 areas across the United States will experience varying degrees of a total solar eclipse with a path that will both completely and partially cover the sun. With a path of totality ranging from Lincoln City, Oregon and arcing over the United States ending in Charleston, SC. Most of the United States will experience at least a 60% coverage, with close to 2.5 hours of partial coverage depending on location. With the increased frequency of renewable power photovoltaic arrays across the country, what can we expect? 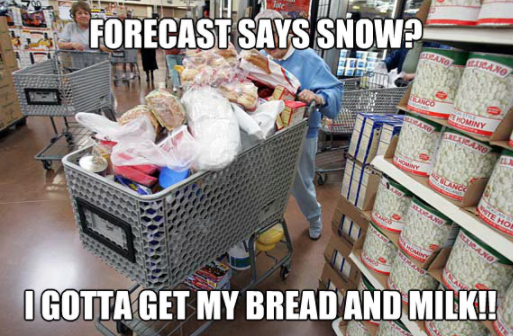 Do we all need to run out for bread and milk in preparation, as is tradition during any Northeast snow fall? Can we really expect those flimsy dollar store looking glasses they hand out at fireworks shows to protect our eyes from the power of the sun? And make sure we keep our pets inside, to avoid damaging their eyes since I haven’t seen a dog version of them yet (next time). 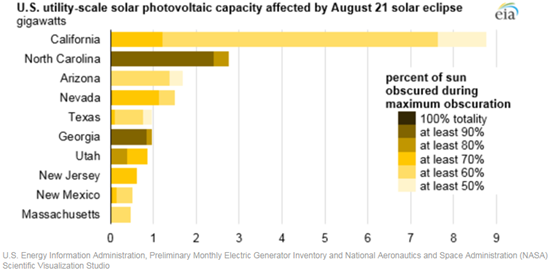 During the 2015 solar eclipse, there was an estimated 33% drop in power output of the 95 gigawatt of solar power generated across the European Union. 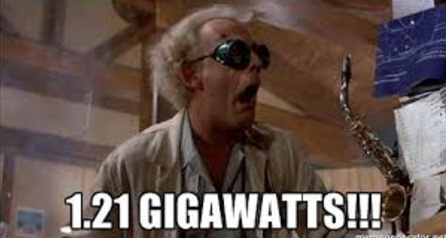 In the United States we have an estimated 45 gigawatts (or in lamens terms enough to power 37 deloreans back to the future), with California and North Carolina leading the pack at over 18 GW and 3GW respectively. With an estimated 33-50% drop in solar power production depending on location, many states utility companies will have to rely on other utility sources like natural gas, wind and potentially shoving garbage and gasoline into the fuel tank a la Marty McFly and Doc Brown in Back to the Future 3. Although we can expect a significant decrease in solar power production in areas with increased obscuration from the moon passing over the sun, the decreased sun exposure will also result in decreased temperatures, helping to reduce the cooling in a time of increased dependence on more traditional energy sources. In New York we are expected to see a 3-5 degree drop during the warmest part of the day as a result of the partial sun exposure. Unfortunately, some of this decreased power consumption from a reduced cooling load will most likely result in an increased lighting load, with daylight sensors and general lighting usage being increased during the event. 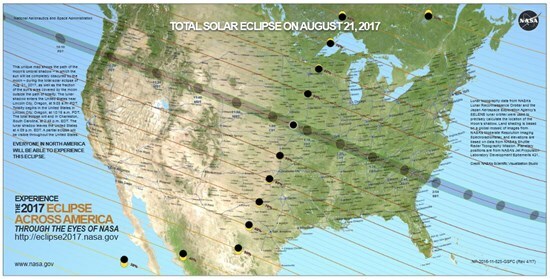 So, with such a significant impact on our nation’s solar production, why does it appear everyone is lauding the event, with up to an estimated 7 million people planning to travel to view in the 70 mile wide range of totality. Has anyone considered the impact on our Net-Zero friends? That non-existent energy bill isn’t looking so great when you can’t find out who wins that sweet 12 person Pontoon boat on the Showcase Showdown. Or could this be the Universe’s way of setting up a scheduled shutdown, so we don’t have to come in afterhours to perform basic preventative maintenance on our panels? This is the perfect time to throw on a head lamp and clean off all the dirt & grime, check for chips and defects in the panel and make sure all frames are properly supporting the panels. Personally I’ve just added a new Design Review comment for all PV Array installations for the next couple of years. 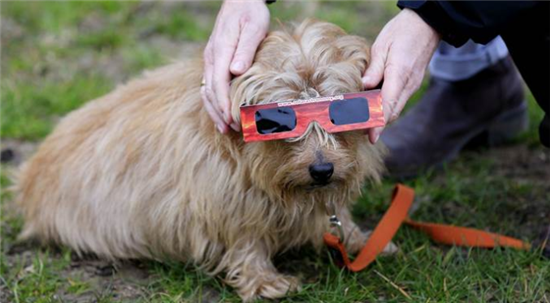 “Has the design team taken into consideration the next Solar Eclipse on April 8 2024 in their BOD?”. Maybe this time we will have enough time to consider the real ramifications of these beautiful astrological nuisances. Until then (safely) enjoy the show.